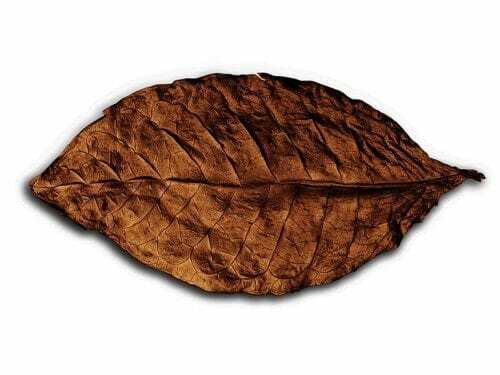 Discolouration of the cigar wrapper is usually a pigment fault in the leaf. We explain the causes of green or greyish green stains, yellow or light brown spots and whitish-grey spots. 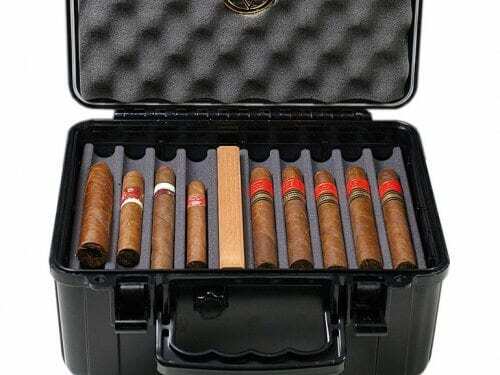 Humidor expert Marc André explains the quality criteria for travel humidors and how to choose the right humidor for different requirements. 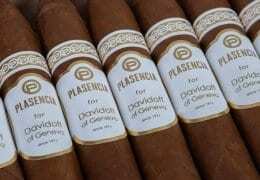 Fact Check: What’s The Fuss About Cigar Wrappers All About? Wrappers should have allure and charm. Moderate veining, even coloring, a discreet sheen, and absence of defects are essential attributes. 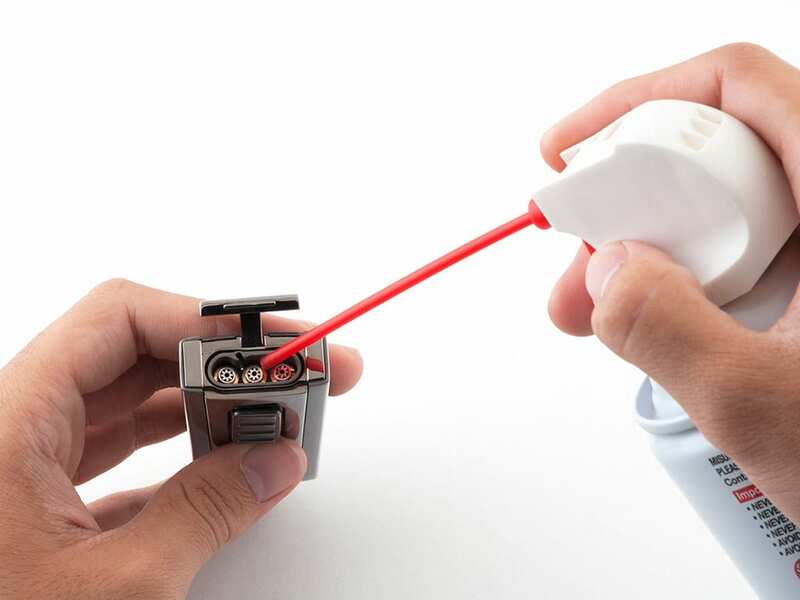 Combustibility, texture and elasticity are less visible but even more vital. Beyond the traditional aspects, the wrapper’s aromatic influence is heavily debated. Aluminium cigar tubes are as much part of the Havana cigar scene as labelled boxes, cedar cabinets and elegant humidors. 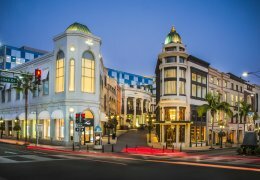 The traditional hand-crafted boxes have been around for centuries. But when did tubes first make an appearance and who thought of the idea? 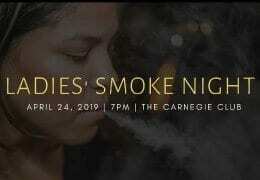 Some cigar lovers may want to avoid hard spirits, but they still might indulge the pleasure of a little bit of alcohol. 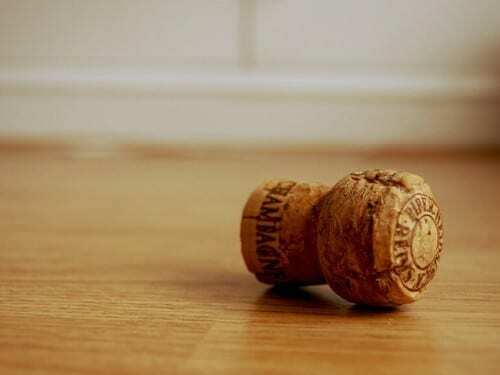 For them, champagne and cigars can represent a perfect pairing option. 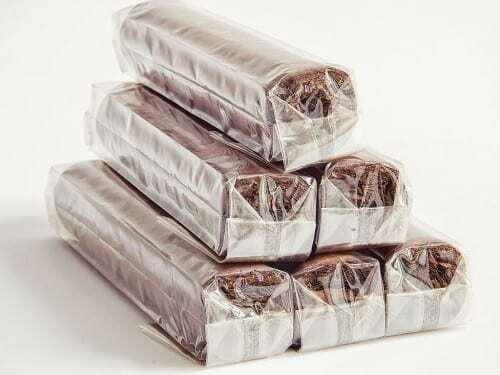 Cellophane Wrapper: What is it exactly? 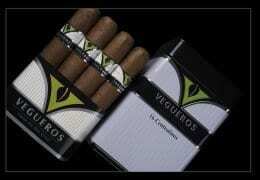 Anyone who smokes cigars is well acquainted with the good old cellophane wrapper. 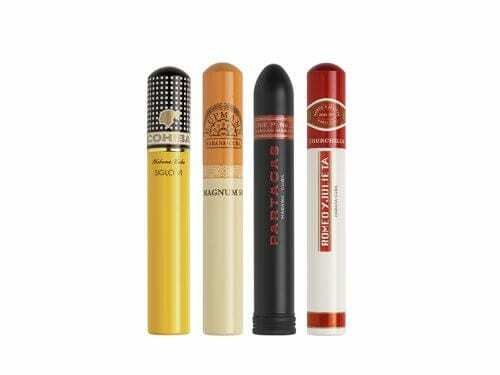 Except for Cuban cigars, which haven’t been packaged in cellophane since 1992, the majority of today’s cigars are bundled in this see-through packaging material. But what exactly is cellophane, and why is it so popular? 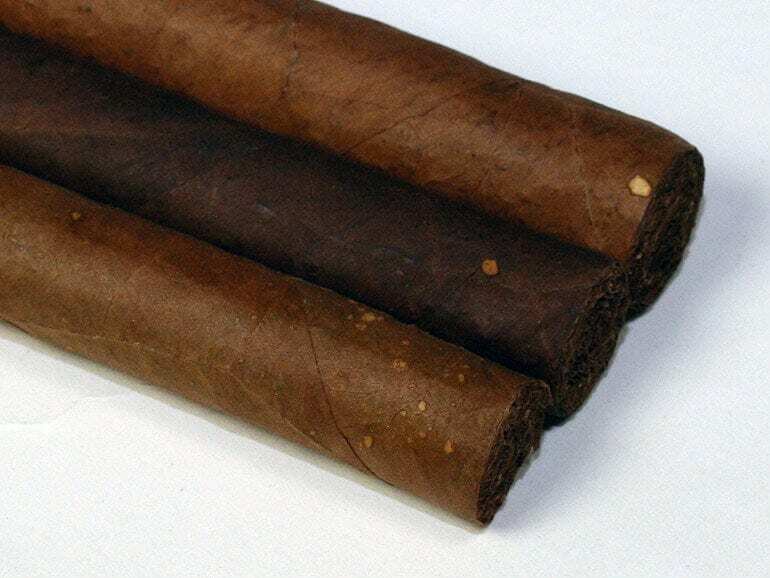 Cigars not only come in different forms. 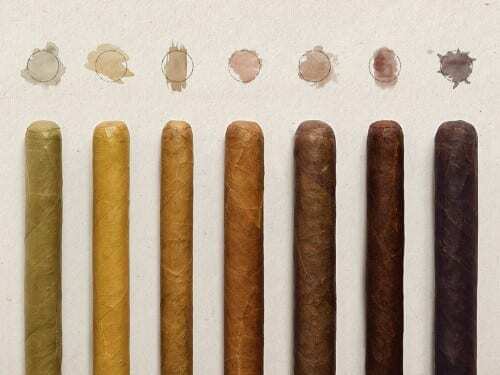 As well, the color spectrum of the wrapper is impressively extensive, and each one is the result of several different factors and processes that also influence how a cigar tastes. 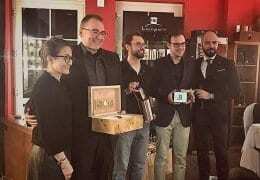 In January, La Aurora had announced the opening of their La Aurora Cigar Institute, an institution dedicated to training and teaching about cigars in an educational setting. 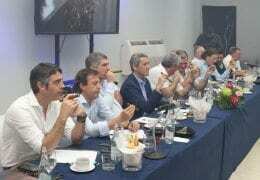 The first course, lasting three days, began on February 29. 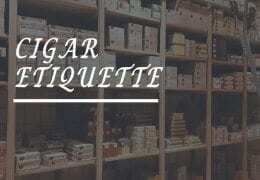 An appealing alternative to purchasing a new humidor is converting an existing piece of furniture. 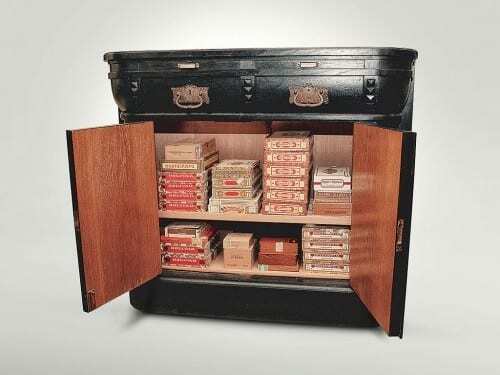 You’ll be guaranteed that your new humidor will be one-of-a-kind, and it’s a good way to give an old piece of furniture or musical instrument a new life. 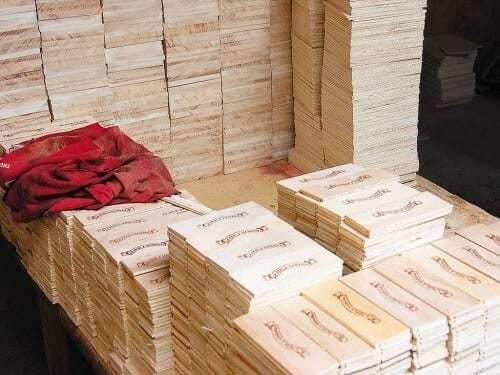 What Makes Spanish Cedarwood the Top Choice of Cigar Manufacturers? It’s a well-known fact that Spanish cedarwood is the top choice of cigar manufacturers when it comes to packaging and storing cigars. 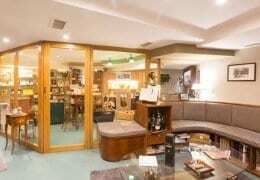 But why exactly is the fragrant wood an industry favorite for humidor paneling and cigar boxes? 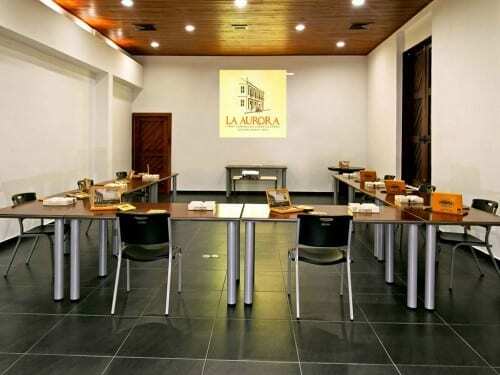 La Aurora announced the opening of a teaching facility as part of their La Aurora Cigar World in Santiago de los Caballeros, Dom. Rep in February. 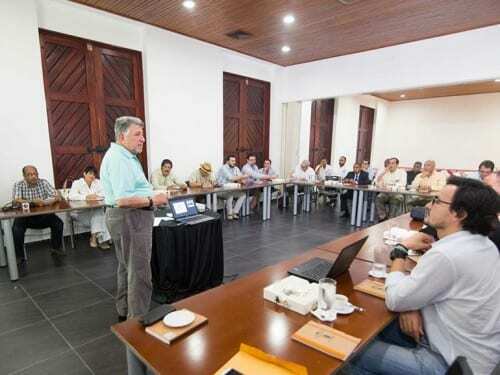 The institution’s aim is to educate and teach about the world of cigars in a didactic manner, through a group of recognized professionals.